Ahoy there! To celebrate the release of Jonny Duddle’s eagerly awaited The Jolley-Rogers and the Cave of Doom, we have some fantastic prizes up for grabs! One very lucky winner will win signed copies of Jonny’s new book and his bestselling The Jolley-Rogers and the Ghostly Galleon, a limited edition tote bag and a pirate goodie bag. 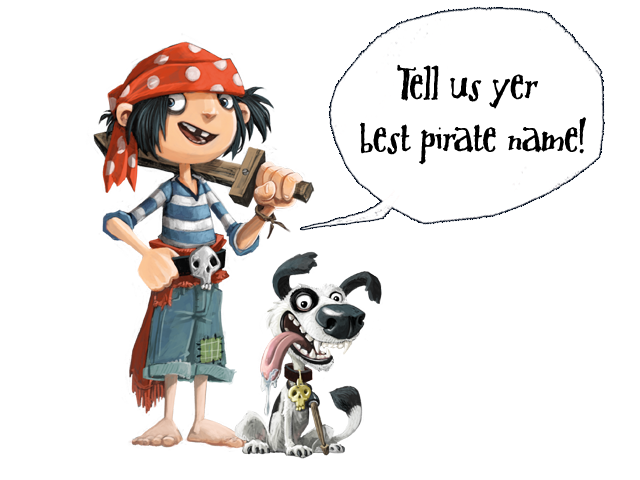 Three runners up will win a copy of his new book and a pirate goodie bag! ENTRIES ARE NOW CLOSED. THANKS TO EVERYONE THAT ENTERED!